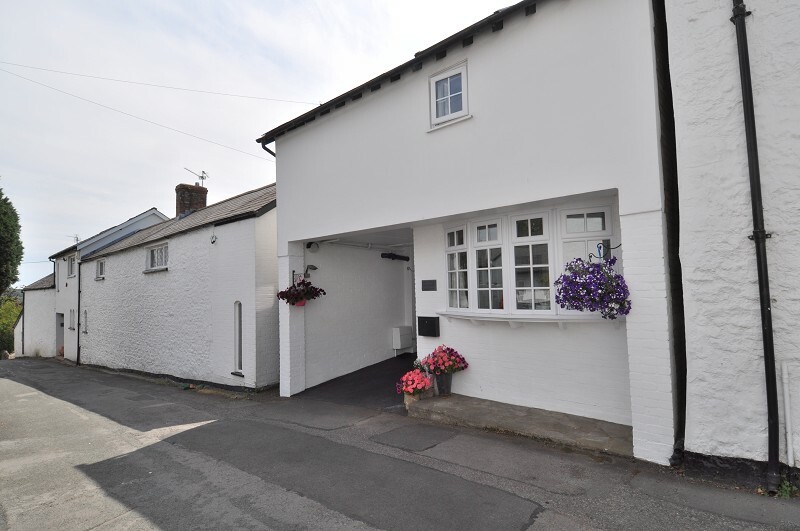 Beautifully presented 3 double bedroom cottage tucked away in the heart of the old village. 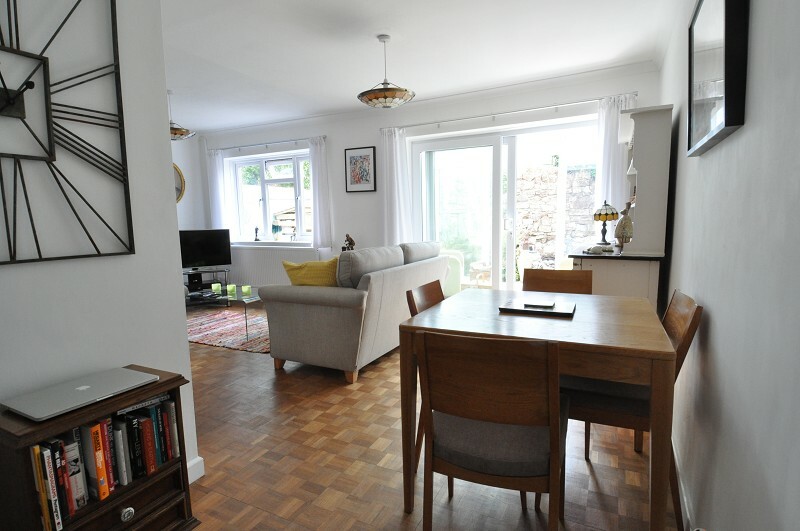 The hardwood entrance door leads to an inner hallway which in turn has doors leading to the kitchen, living area and cloakroom. 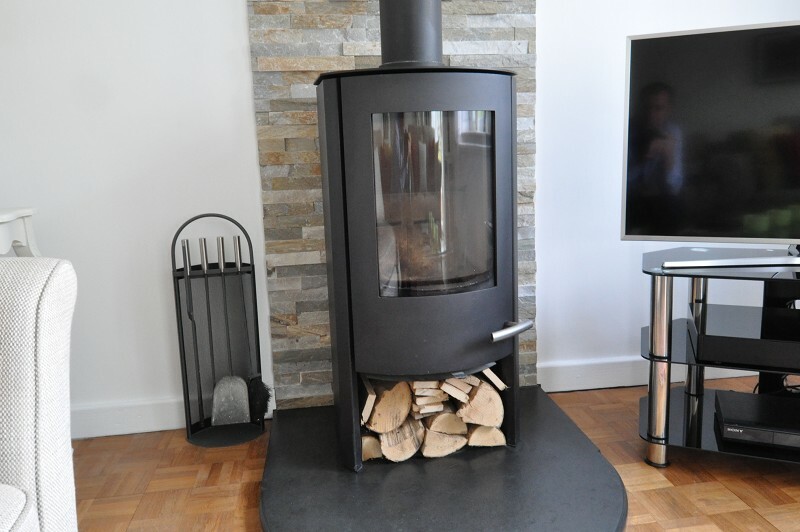 The open plan, 'L' shaped reception combines living and dining areas which feature a wood block floor throughout and a wood burning stove with polished slate hearth. 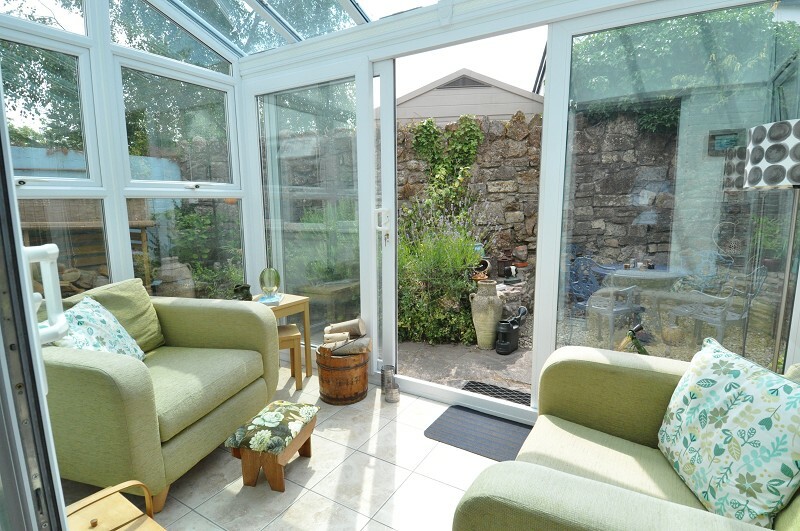 Patio doors lead to a sizeable conservatory / garden room which in turns opens onto the garden. 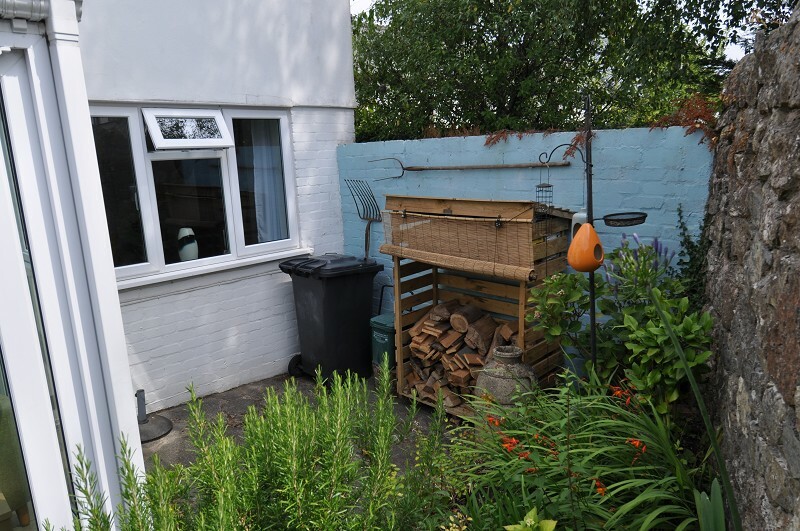 The modern kitchen, with pretty bow window, overlooks the lane and is well equipped with wall and base units on three sides, extensive work surfaces and a sink and drainer with mixer tap. 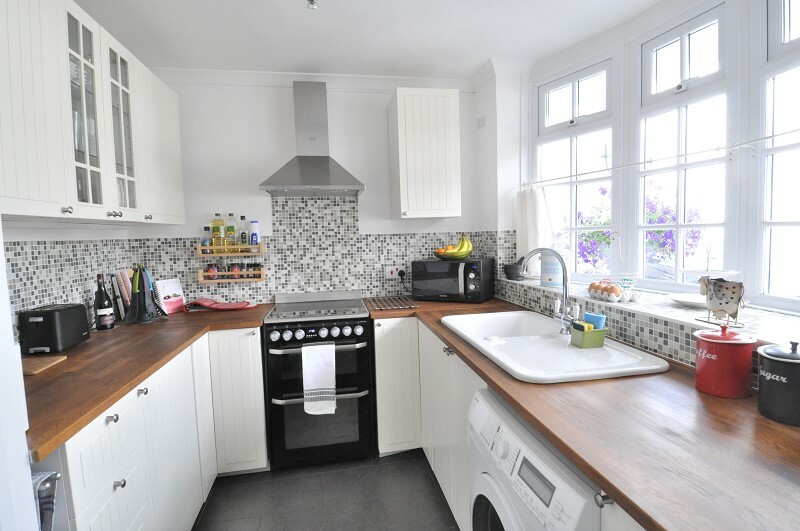 There is space for an oven with fitted extractor hood over and space / plumbing for a washing machine (or dishwasher). The cloakroom has been modernised to provide a WC with concealed cistern and vanity wash hand basin. It also has built in cupboards which accommodate the 'Worcester' combination boiler. 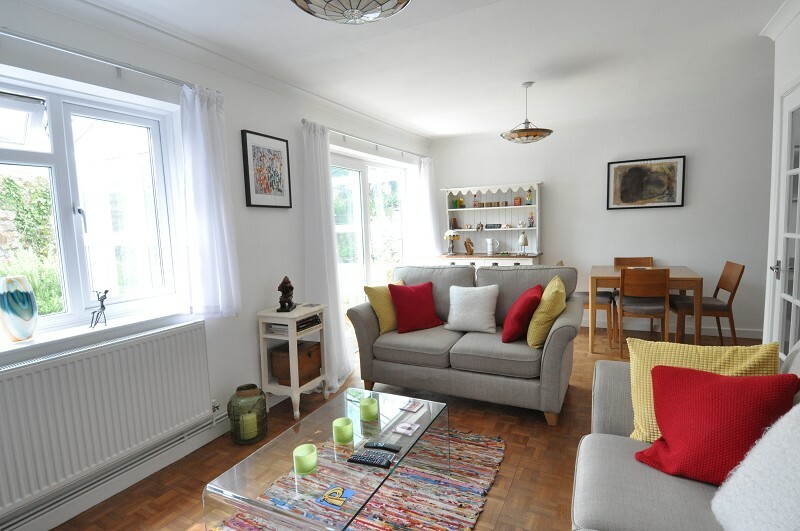 The deceptively spacious first floor accommodates a landing, three bedrooms and a bathroom. 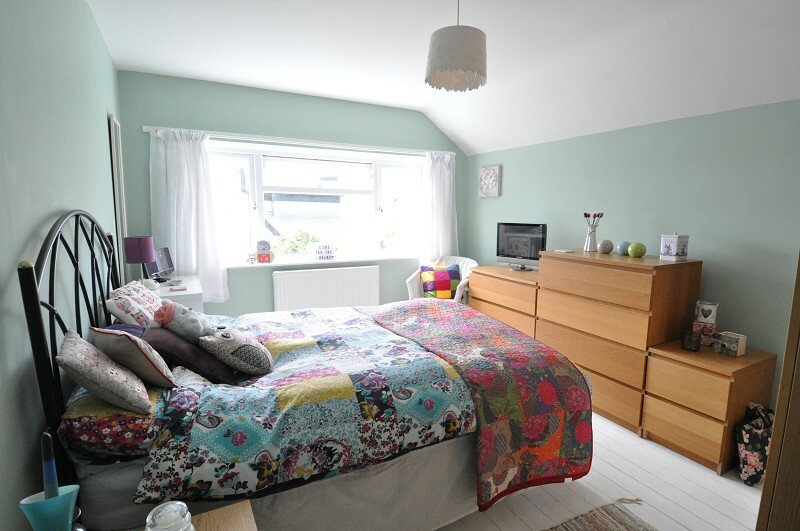 The bedrooms are all well proportioned doubles with stripped wooden floors. The master features a large Velux window. 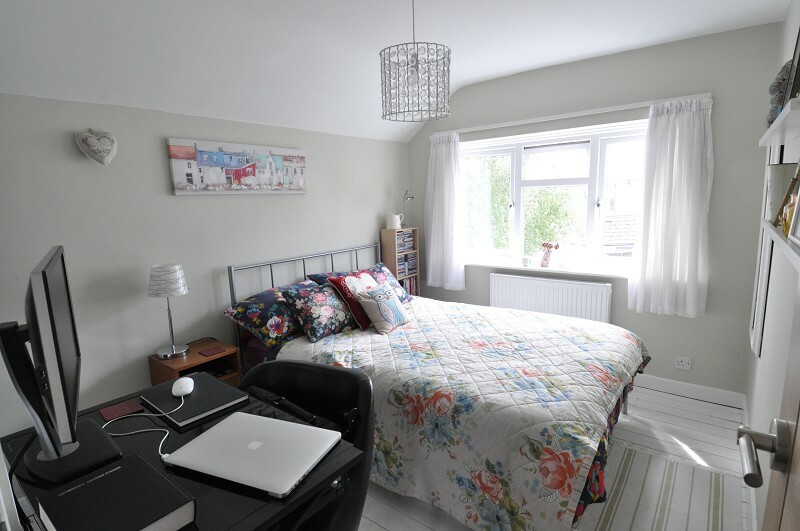 Bedrooms two and three have broad windows with a pleasant aspect overlooking neighbouring properties and gardens. 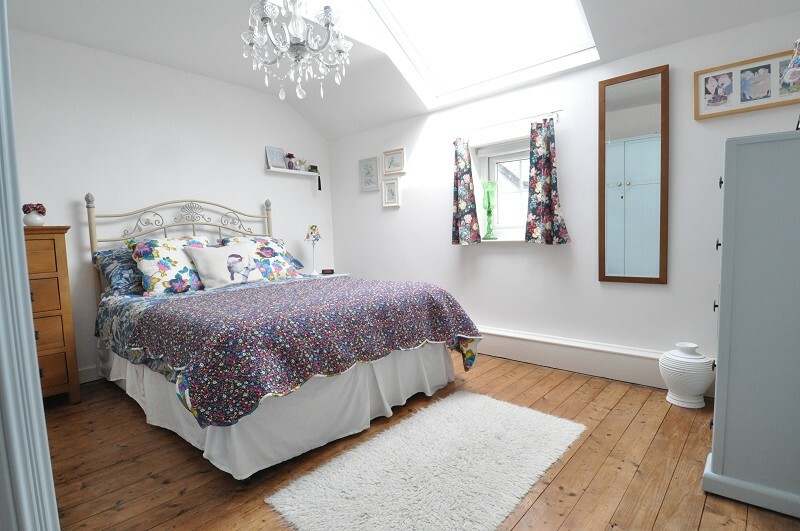 In addition, bedroom 2 has a generous built in wardrobe. 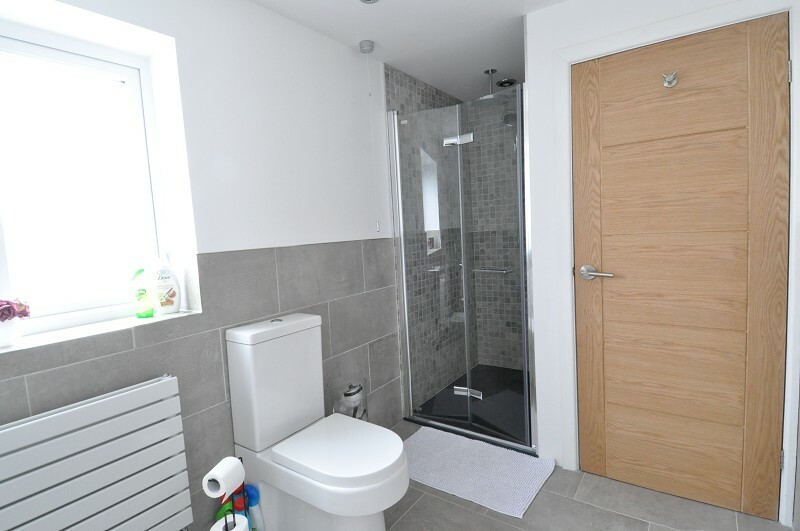 The large and contemporary bathroom has been recently upgraded and now comprises a freestanding bath, walk in shower, low level WC and wash hand basin. 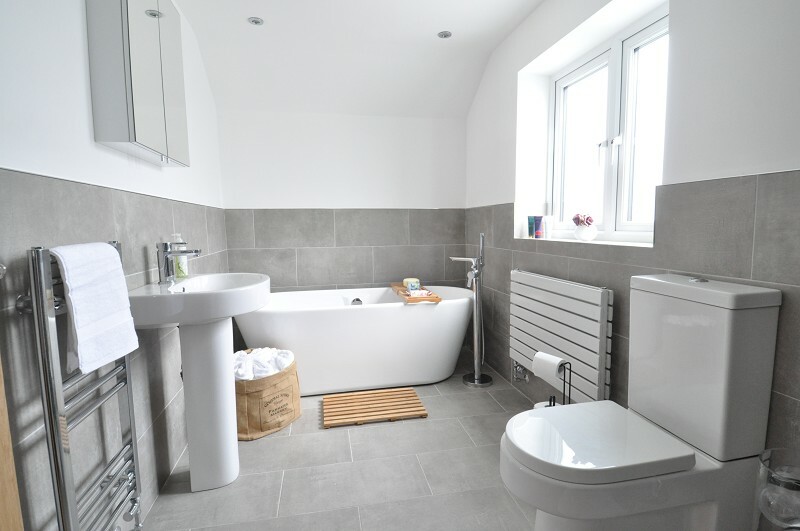 Finishes also include a tiled floor and walls (latter in part), a wall cabinet with mirrored doors, recessed spot lights and a chrome radiator towel rail. The cottage, with pretty bow window, fronts Heol Y Cawl which falls from Highwalls Road to Mill Lane. Heol Y Cawl itself is restricted to access only for residents. A recessed car port provides both access and weather protection for the front, hardwood, entrance door. 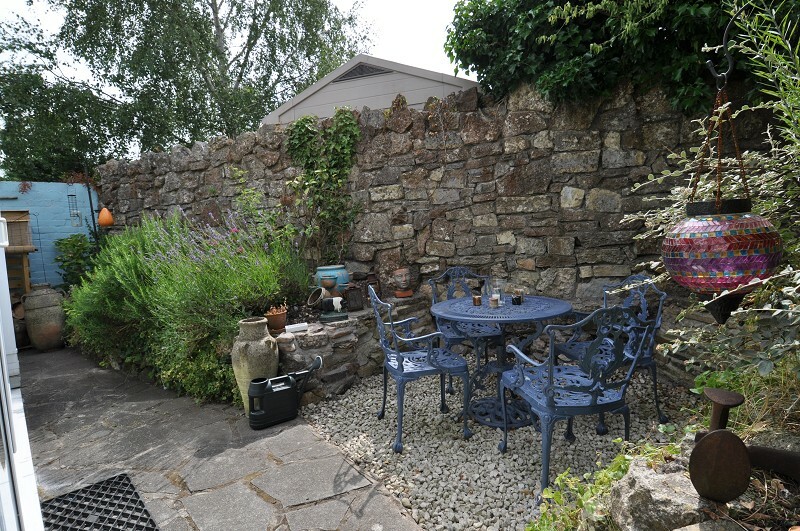 The private courtyard, with south easterly aspect and natural stone walling, comprises a flagstone and stone chipping finish with raised and mature planted borders. 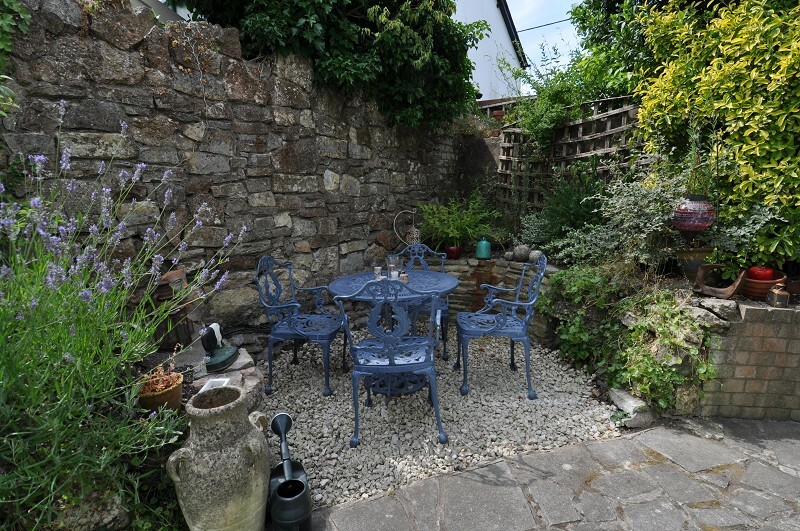 The courtyard provides access to a sizeable garden store. 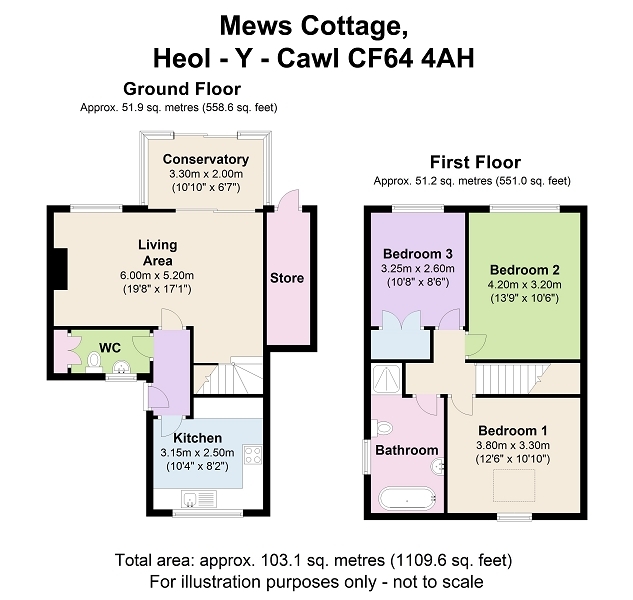 Dimensions, both metric and imperial, can be found on the attached floor plans. 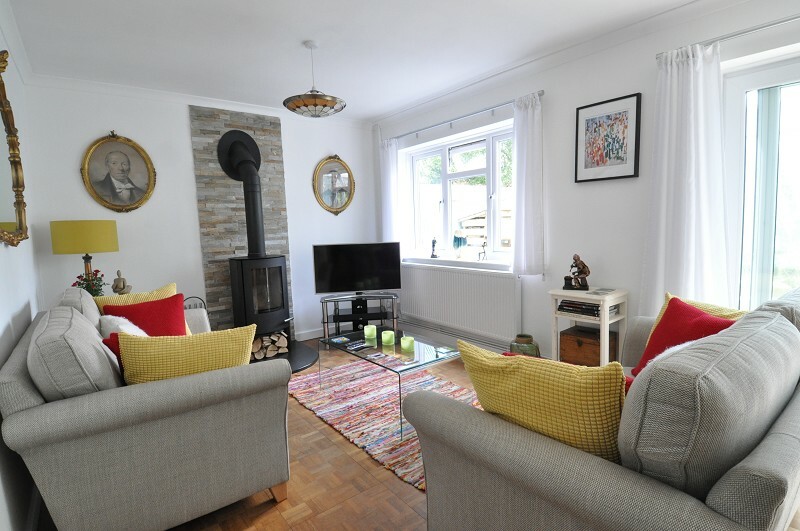 Dinas Powys has a traditional village centre with a rural and unspoiled feel. 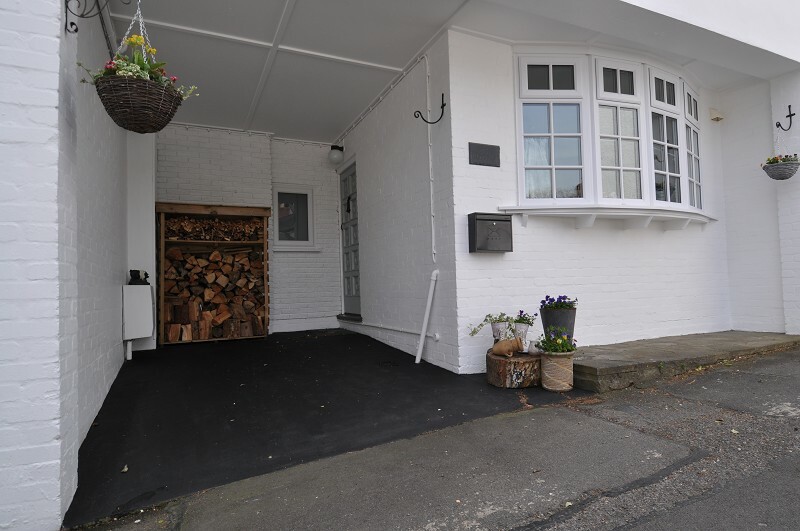 It also has local amenities which include a post office, shops, public houses and restaurants.